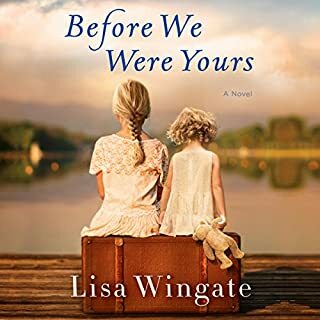 Award-winning, best-selling crossover author Lisa Wingate pens inspirational Southern fiction that tugs at the heartstrings. Blue Moon Bay takes Seattle architect Heather Hampton to quiet Moses Lake, Texas, where a promotion at her firm hinges on the sale of family farmland for a proposed industrial plant. 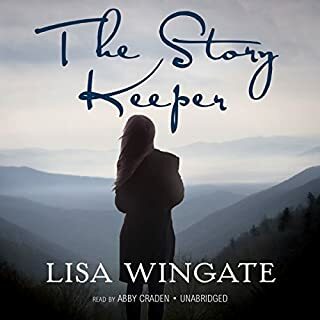 Her plans hit a few snags thanks to her quirky family and a handsome banker opposing the land deal. 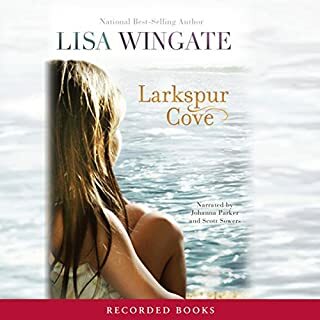 It soon becomes clear that providence has other ideas for her future, and maybe this small town is the place where all her dreams could come true. 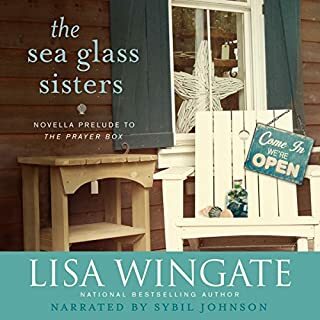 Tandi Reese and her sister, Gina, have always been bound by complicated ties. Amid the rubble of a difficult childhood lie memories of huddling beneath beds and behind sofas while parental wars raged. Sisterhood was safety....once. But now? sweet conclusion to unresolved feelings. 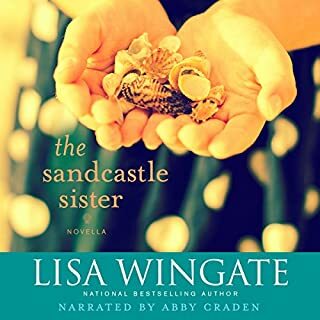 i loved the way revisiting childhood memories & places brings contentment to Tandy Jo's current life choices. 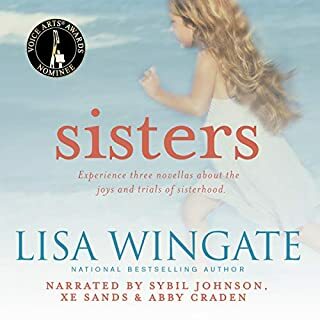 loved getting more detail of the story between the sisters. I really hope there is a 3rd book! continuing from the prayer box, we get a glimpse further into Tandy's life. A short postlude, but enjoyable non the less. I enjoy the way the writer makes it feel as it is myself who is looking over my life. Tandy could be me. 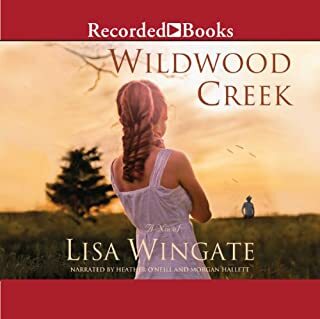 I am not somebody who would ever look for Christian books or ever think about purchasing or reading one but I wouldn't necessarily classify Lisa Wingate as a Christian Author nothing's churchy and nothing's preciate it's just good wholesome listening that gives you food for thought and that warm feeling your heart gets when somebody finds their true path in life regardless of religious faith. 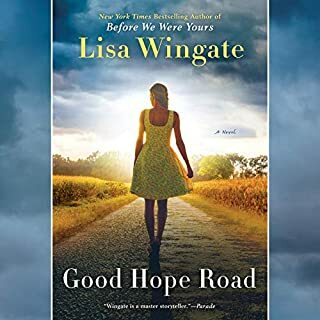 I've enjoyed every book in this series so far and it is in to the next one. 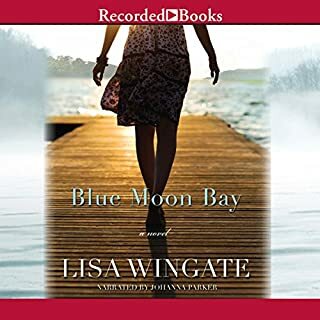 I just found Lisa Wingate and I love her writing style! I was so excited to hear Xe Sands voice!! She does an AMAZING job! Perfect follow up to The Prayer Box! Having just finished reading The Prayer Box, I was thrilled to see I could get just a little more of Tandy's story! 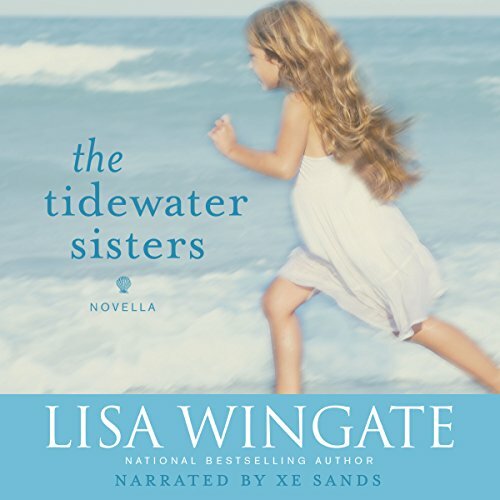 Once again, the winning combination of Lisa Wingate and Xe Sands delivered a warm and satisfying story. Highly recommended! It was such an easy read. Closure given to the characters. New love on rhe horizon. Enjoy The Prayer Box First!! 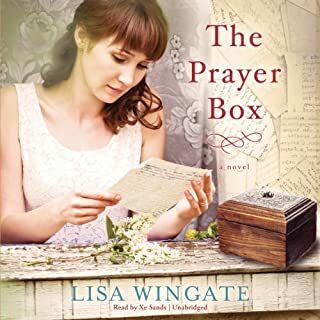 Loved the story of The Prayer Box and happy to add to it with this short extension. I did not want it to end. 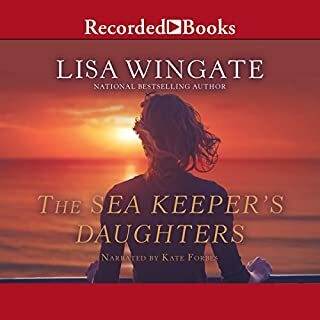 This is the 1st series by Lisa Wingate that I have listened to and I am hooked.